Please read carefully before placing an order. By ordering from us you agree to be bound by these terms and conditions. You must be legally capable of entering into a binding contract and you must be over 18 years of age. You must be resident of the UK..
We are required to provide you with specific information related to your rights and our obligations under a distance selling contract, these are contained within these terms and conditions and the website where indicated. We are required to provide our identity, description of the product or service, price, delivery costs, arrangements for delivery, performance and payment, cancellation rights, cost of communication (for e.g. premium rate telephone line),period of validity of offer, information regarding substitute products. This is contained in the item description on the website and at the checkout. A choice of delivery and costs are displayed at the checkout. Should you require special arrangements for delivery please add these at the checkout. We cannot be held responsible if the delivery is late due to a third party such as a courier or if no one was available to sign for the order. We aim to dispatch goods within 48 hours depending on the time the order was placed. Payment can be made using credit/ debit card or paypal at the time of ordering. We will not be liable for any failure to perform or delay in performance due to an event outside our reasonable control. We cannot be responsible for, design errors introduced by the customer,spelling, punctuation or grammatical errors made by the customers or poor quality or low resolution of uploaded images, logotypes etc. 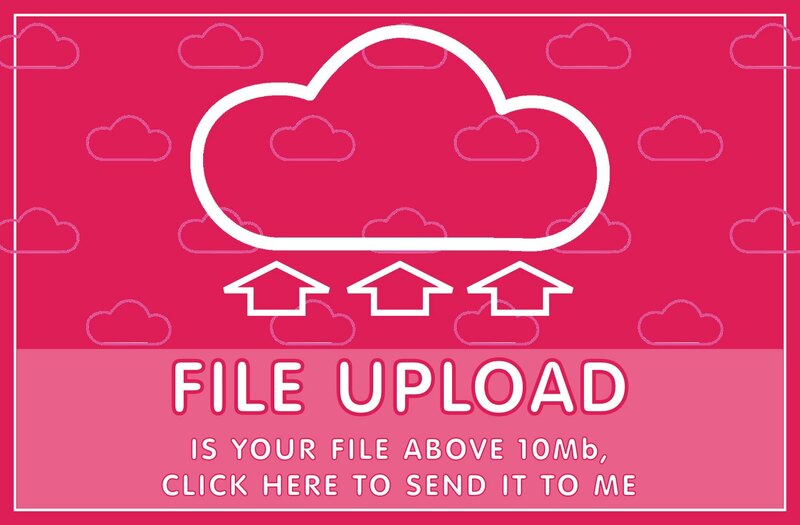 Or images sent by email. Errors not corrected by the customer when the customer has been provided with proofs. One of the most important implications of the distance selling regulations is a cooling off period of 7 working days during which you have the right to cancel and get a full refund. The supplier must provide you with details of your cancellation rights, any duty to return the goods should you cancel, and whether you will have to pay for this. In return, you must provide notice of cancellation in writing, which this must be posted, left at, faxed or emailed to the business address of the supplier no later than 7 working days after receipt of goods. The supplier must then reimburse you within 30 days without charge (unless you have been expressly informed that you will be liable for a charge) and if you have any related credit agreements, these will also be cancelled. You can not cancel a custom order once we have started to print your order if you change your mind prior to this we will give a refund less charges charged to us by PayPal or credit card providers. 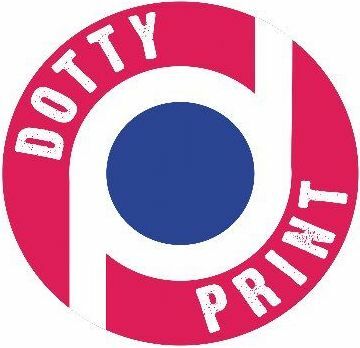 If you wish to cancel your order please send an email within 7 days of receipt of goods to enquiries@dottyprint.co.uk stating the reasons for the cancellation, this may help us develop our website. We require you to return the goods at your expense and on receipt of these will then refund you the full amount within 30 days. If the products are faulty then we will issue a full refund but you must return the goods to us. You are under a duty of care for the goods and they should be protected and not used in any way. Defects in delivered goods must be reported to us within 3 days of receipt and slight deviations in colour will not be seen as defects. Our liability for any product is limited to the price of that product. If part of the delivery has defects, this will not authorise the customer to object to the whole order. The cost of communication is to a standard BT line. These will be clearly stated on the item description of home page of our website. We do not use substitute products. By agreeing to these terms and conditions these conditions and all other express and implied terms of contract shall be governed and construed in accordance with the laws of England and the parties agree to submit to the jurisdiction of the courts of England and Wales.